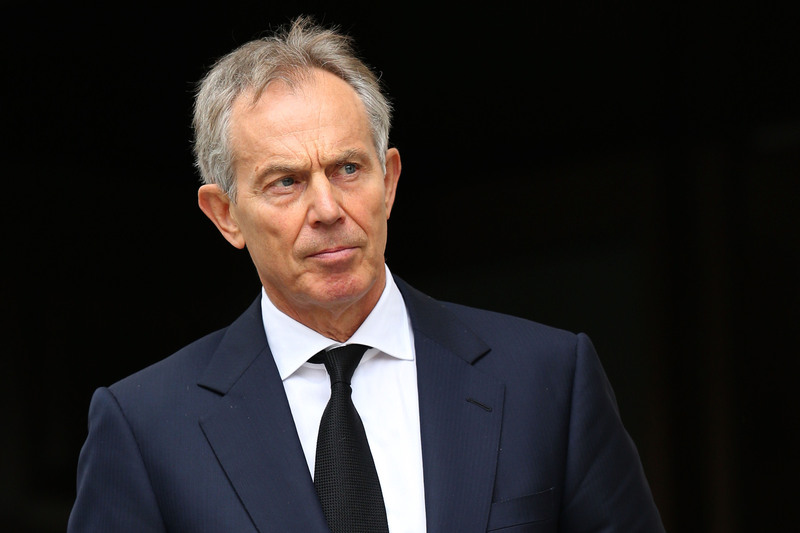 The biggest threat from immigration comes from outside the EU and Brexit will do nothing to counter that, Tony Blair has said. 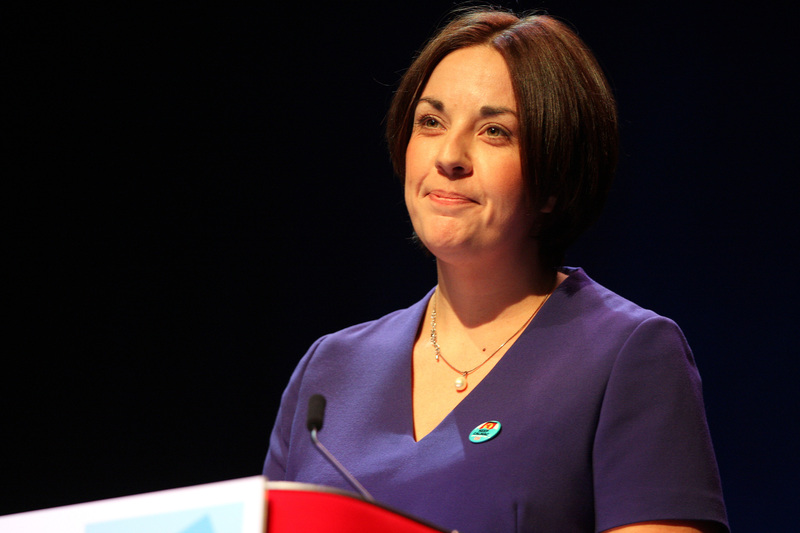 The SNP’s only contribution to the EU referendum campaign has been to snipe at negativity on both sides of the debate, says Scottish Labour’s leader. 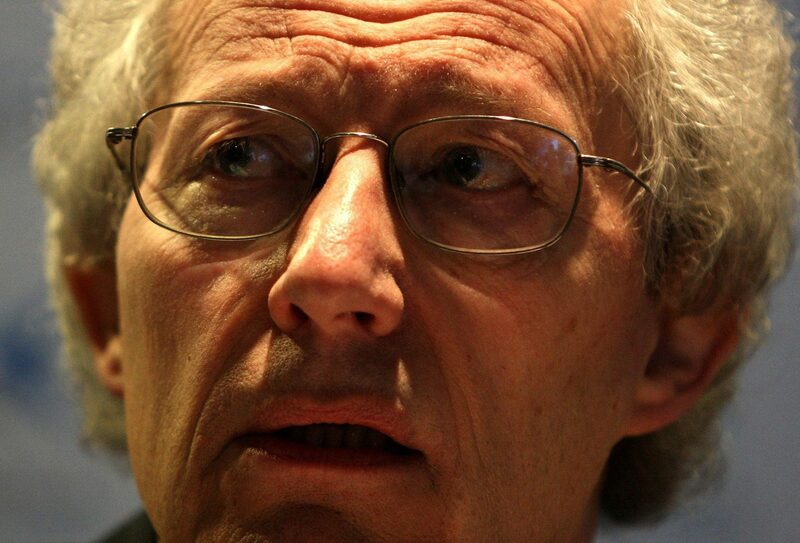 A former First Minster has said Scottish Labour should press for another independence referendum to save the party.